Winnipeg police are asking the public for help to find a missing teen last seen downtown. 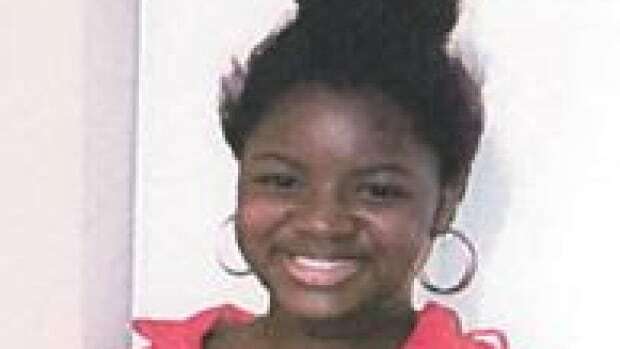 Aminata Diallo, 16, was last seen in early April, police said in a news release Monday. She’s described as five feet, six inches tall with an average build and short black hair. Police are concerned for her wellbeing. Anyone with information is asked to contact the Winnipeg Police Serice missing persons unit at 204-986-6250.